Dedicate one night a week for family fun. Several family-friendly activities include playing board games, watching a movie, planting a garden, or making s’mores at a campfire. But, our absolute favorite family-friendly activity is roller skating! This activity can actually help your kids do better in school. With summer right around the corner, roller skating is a great way to keep them motivated and have fun at the same time. 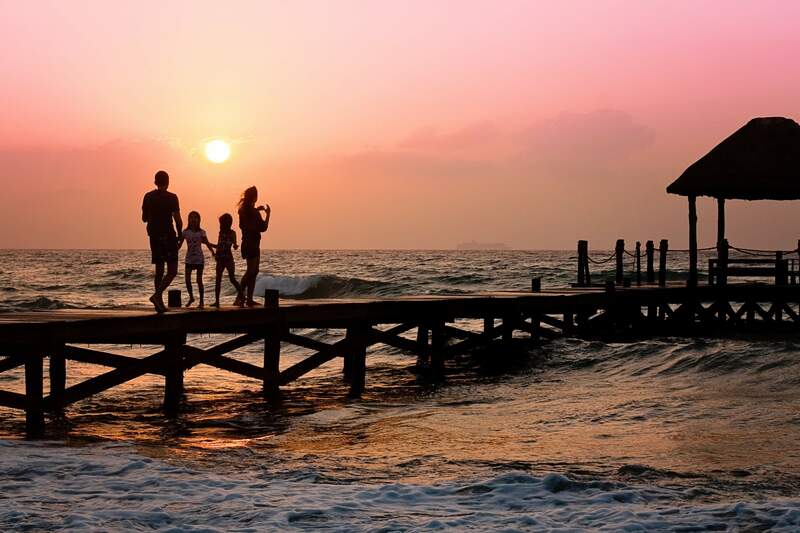 When’s the last time your family enjoyed a vacation together? Vacations often provide memories that will last a lifetime! The cool element of planning a vacation is that you can customize it to fit your needs. You can plan a day-trip vacation to places such as Orlando, Crystal River, or Daytona. Or, you can plan a week-long vacation and enjoy getting away from your day-to-day scenery. Kids of all ages enjoy a good scavenger hunt with a pot of gold at the end! (You can substitute the pot of gold with yummy treats or even a couple dollars for an incentive.) Plan a scavenger hunt and divide the family into two teams. Hide clues all over the house and lawn until they find the prize! This will be a fun way to spice up a regular evening. 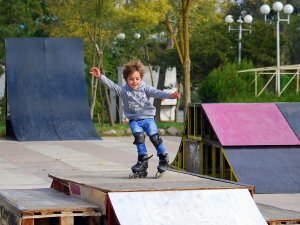 The team at Skate World hopes your family benefits from these activities (especially roller skating)! Check out our hours, then skate with us today. Spring Break Madness at Skate World Leesburg! Can you believe spring break is right around the corner? If you haven’t made plans already, don’t panic! Skate World Leesburg is here to help. If you’re looking for a fun way to get out of the house for a few hours, check out the Spring Break Matinees from March 19th – 22nd. There are two pricing options, so you can choose the one that best fits your schedule and budget. $5.50 per person will get you unlimited skating between 1:00 and 5:00 pm. After 3:00, admission drops to just $2.75. 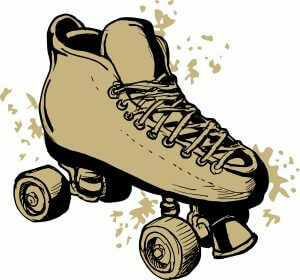 Skate rental is only $2 extra or $3 for inline skates or speed skates. If you’re looking for something a little more structured, Spring Break Camp is for you! Kids ages 5 to 15 will enjoy snacks, crafts, arcade games, activities, a hot lunch every day–and skating, of course! 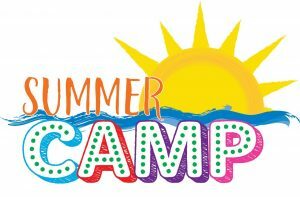 Camp dropoff begins as early as 7:30, and pickup goes as late as 5:30, all for no additional charge. You can register by the day or the week–individual days are $24, while the full week is just $95. 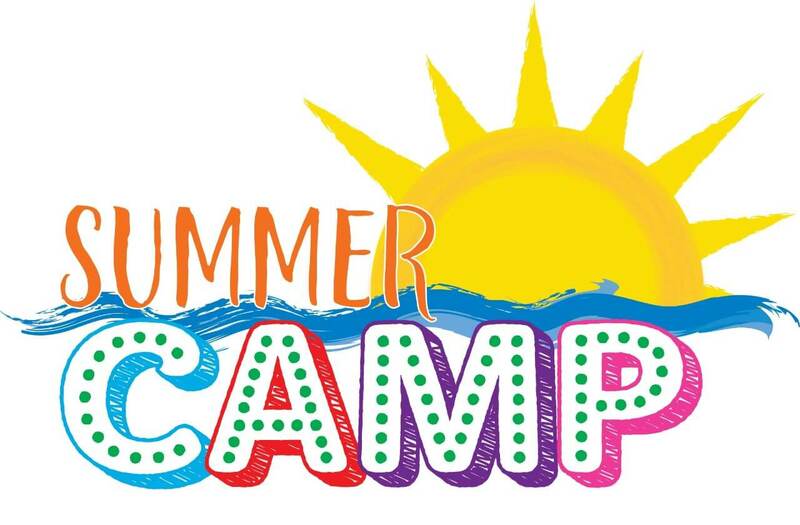 There is a one-time registration fee of $15 for new children. The signup deadline is rapidly approaching, so make sure to get your kids registered by Friday, March 16th. It doesn’t matter if you’re staying in town all spring break, or only going to be here for a day or two. With all the fun exercise, great music, arcade games, and family togetherness, Skate World Leesburg is the best place to enjoy your staycation. 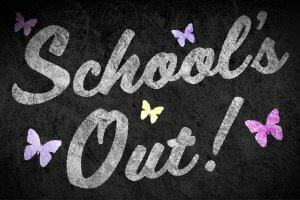 Bring your family or drop the kids off for a few hours of fun! Save Big with Cheap Skates for Cheapskates! If there’s one thing most people try to do in January and February, it’s to save money. 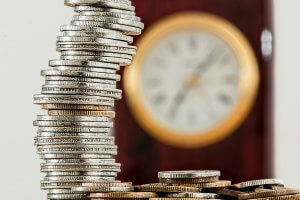 After the excesses of the holidays, could your budget use a little TLC? You’re not alone. At Skate World Leesburg we know how that feels, so we’ve put together some ways to let everyone have fun while saving big! Check out all our discounted admission prices and specials! Wednesday is our most inexpensive night of the week, which is why we call it Cheap Skate Night! Every Wednesday night from 7:00 to 9:00, you can get admission for just $2.50 per person. That’s only $10 for a family of four! At that price, you can bring all your friends and still save money with a midweek pick-me-up. If Wednesdays don’t work for you, check out Family Night on Thursday. The discount isn’t as steep as Wednesday, but it’s still pretty great–admission is just $4.40 from 6:30-9:00 PM. Save your cash for snacks, a visit to the laser maze, or even something fun from the pro shop. Saturdays are a blast at Skate World. During the daytime, our matinee skates have discounted admission from noon to 3:00, and from 3:30 – 6:30, with admission for $5.50. Then from 7:00 – 9:30, check out All You Can Eat Pizza Night!, included in the regular admission price. Take care of dinner, physical activity, and family fun all at once. Saving money doesn’t mean giving up on going out! Just check out one of the discount nights at Skate World Leesburg and enjoy all the skating, music, and fun you could want for a price that’s easy on your wallet. Valentine’s Day is right around the corner. If you’re like many people in a relationship, you’re probably wondering how to manage this holiday so soon after the holidays we just finished celebrating. If you’re thinking of going the traditional fancy dinner route, think again! A dinner date may be typical, but dining out is not the best way to spend Valentine’s Day. It’s expensive: the average couple will spend anywhere between $87 and $287 just on dinner. We’re still paying bills from December! 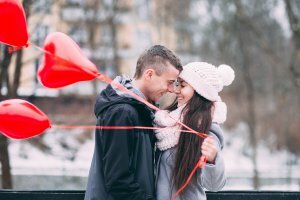 It’s crowded: everybody goes out to eat on Valentine’s Day, and that means the romantic, intimate evening you’re hoping for will be interrupted by hundreds of people all trying to have the same experience. It’s boring! Let’s face it: we eat every day. Since restaurants are so overcrowded and busy on February 14th, they’re often limited to fixed menus and the cuisine suffers, so even a fancy or exciting restaurant isn’t that exciting. So what do you do if you want to take your valentine somewhere truly special? That’s easy: visit Skate World Leesburg for a roller skating date night! Both of you can enjoy an evening of fun, nostalgic romance away from the crowds and overpriced appetizers. Skating is a great opportunity to hold hands, listen to some music (why not request the DJ play your song?) and not break the bank. 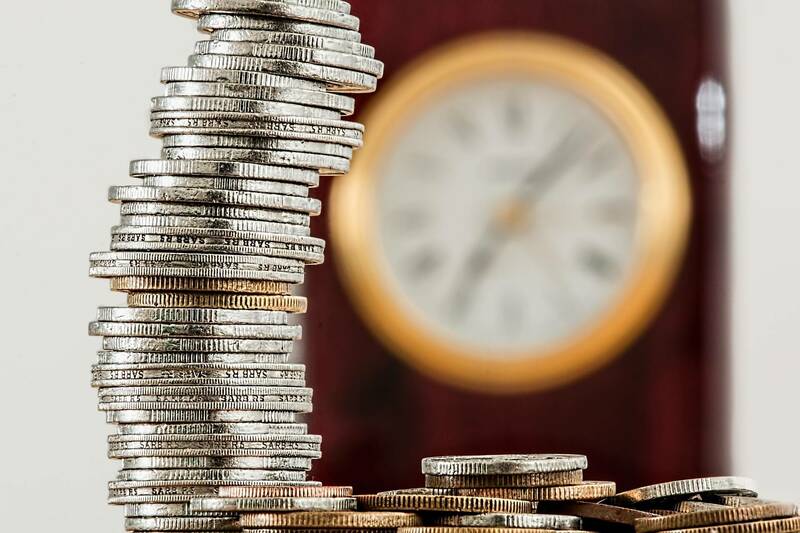 Lots of people find financial responsibility is attractive in a partner, so save your money for something most lasting than a single date without sacrificing fun at Skate World Leesburg! Can you believe another year has come and gone? 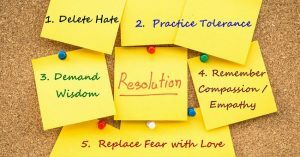 With 2017 quickly coming to an end, it’s that time of year again: it’s time to start thinking about New Year’s Resolutions! Here at Skate World in Leesburg, Florida, we know that making (and keeping) resolutions can be difficult. But this year, try following our lead and make your resolutions simple and fun! 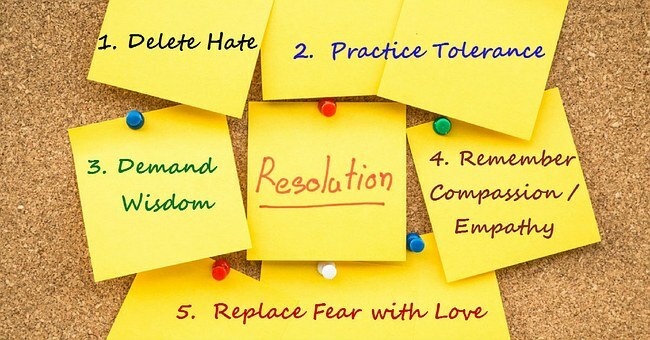 At Skate World, we’re keeping our resolutions realistic, simple, and fun this year. First, we want to allocate more time for having a good time! It seems crazy, but sometimes we can forget to just let loose and enjoy life. Setting time aside to do something fun with the family is its own reward and is an easy resolution to keep. This year, we hope you’ll join us in resolving to live a healthier lifestyle! Luckily, you can get all the exercise you need while having a great time simply by rolling in to skate during our open skating hours. 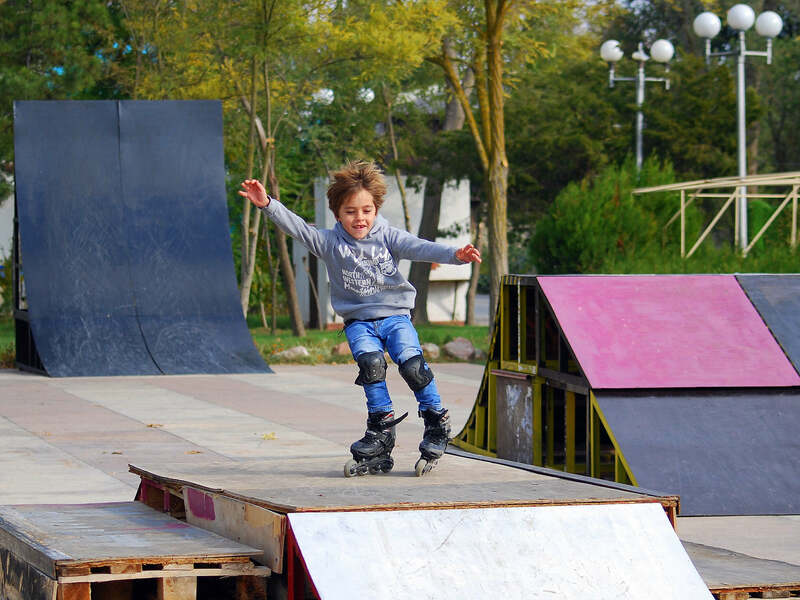 Roller skating and inline skating are great ways to get your heart rate up and have fun with the whole family! Being kind and spreading kindness is another one of those things that you always mean to do, but it can get lost in the craziness of life. This year, our goal is to be kind and spread joy to as many people as possible. Kindness also happens to be contagious! So if you want to join in on this resolution, all you have to do is come have some fun at Skate World and take your great attitude with you when you leave! Roller skates make a great gift. Not only will they lead to hours of fun and exercise, they’ll also save money on skate rentals! But they can be quite an investment, and like any expensive purchase, it’s important to know how to take care of them. Follow these skate maintenance tips from Skate World in Leesburg, FL for best results with your skate purchase! Keep Them Dry. The first thing you want to do when you take off your skates is to wipe them down inside and out. Unlace them and leave them to dry. If you’re not careful to dry your skates, you could find all kinds of bacteria, odors, and even mildew growing from your leftover foot sweat. Avoid Excess Heat. It may be tempting to use a heat source to dry your skates, but don’t! You could damage or melt the plastic parts, or even cause a fire. Adjust Them. There are lots of adjustable bits of roller skates. Check your toe stop to make sure it’s nice and tight and positioned the way you like it. Do the same for the truck, which is the metal piece under your skates that holds the wheel axles in place. While advanced skaters may loosen the truck for more mobility, most people will want it to be snug. Once you’ve taken care of the basics, don’t forget to lace your skates correctly. Got a maintenance issue you can’t quite fix yourself? Talk to the experts at the Skate World Pro Shop! We love to talk skating! 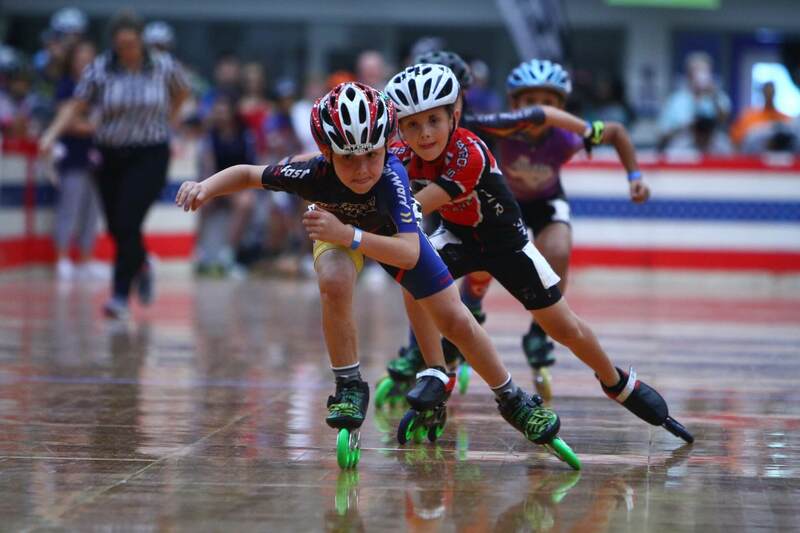 During National Roller Skating Month, we saw hundreds of new faces. 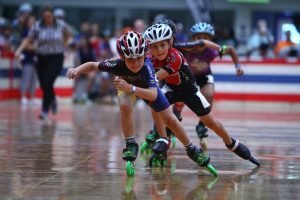 We love watching beginner and advanced roller skaters do an activity that brings so much joy – roller skating! Fortunately, there are so many different things to do on roller skates. You’ll have to come to Skate World to try them out! Check out our hours, then come skate with us. National Roller Skating Month is coming to a close, but the fun doesn’t have to end! These are our favorite ways to skate all year. If you love competing and roller skating, roller derby may be the perfect sport for you. It’s a contact sport where you skate laps around the track in hopes of out-lapping the other team. You may have seen this competitive sport in the 2009 movie, Whip It. Just like in the movie, friendships can be made and there is definitely fun to be had! Drive on over to Skate World today to practice your skating! We look forward to seeing you. Figuring out which skate wheel is right for you isn’t too hard. There are a ton of different wheel styles out there to choose from, but if you know what type of skating you want to do, narrowing down the right wheel is definitely within reach. From there, it’s all about having fun in the rink! Whether you just joined a roller derby squad, enjoy jam skating or want to try out speed skating, you need to find the right wheel. The contact patch plays a big role in how you roll. A wide contact patch gives you the most amount of control, but these wheels are heavy and will reduce your all-around speed. You should also consider whether you want durable but heavy aluminum hubs or light-weight, speedy nylon hubs that will need to be changed out more often. Your wheels have a huge impact on how much control you have when you skate. A hard wheel is good for jam skating and dance skating because they have limited grip. The lack of grip on a hard wheel allows skaters to slide with ease and pull off some amazing maneuvers. A soft wheel is perfect for outdoor skating and roller derby because soft wheels have a lot of grip. Think about it like high-performance tires on a sports car. Soft wheels help skaters hold the floor for precision control even at super high speeds. Most wheels are somewhere in the middle and for the casual skater, a wheel with medium hardness is ideal. If you’re not sure which wheel is best for your style of skating, our pro shop experts at Skate World in Leesburg are here to help. We have tons of experience with all styles of skating and can help find a wheel with the perfect hardness for your needs.